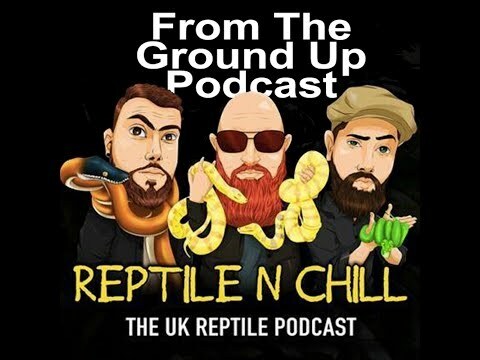 YouTube - Zakk and Luke from Snakecore join the hosts of Reptile N’ Chill for a chat. Frog Forum - Some field herping in a Hong Kong park produces some great pictures of these interesting fat round frogs. 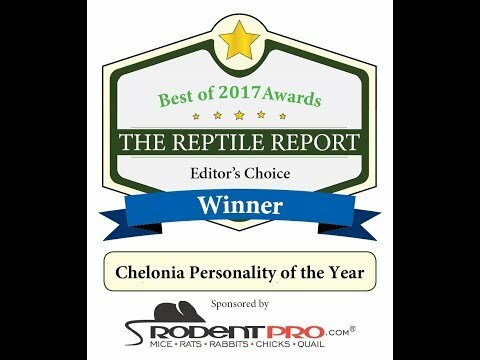 The Reptile Report - I was on the Herpin’ Time Radio recently, and got a chance to chat with hosts Justin Guyer & JD Hartzel. Great conversation, I had a good time!